That's All, Folks!. . 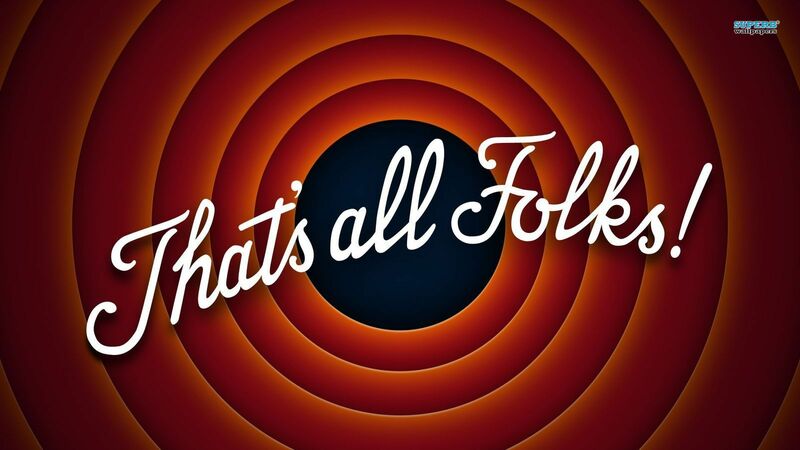 HD Wallpaper and background images in the The Looney Tunes onyesha club tagged: photo looney tunes that's all folks.